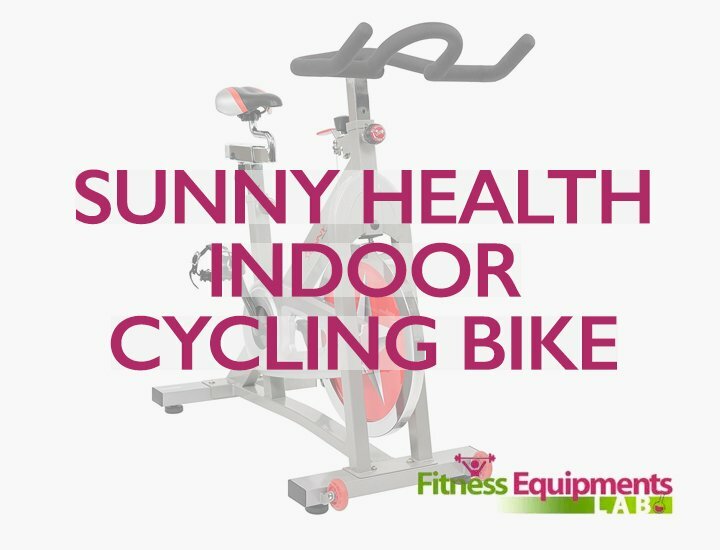 Buying indoor exercise bikes is a tough task. People often go for expensive tools for routine exercise. 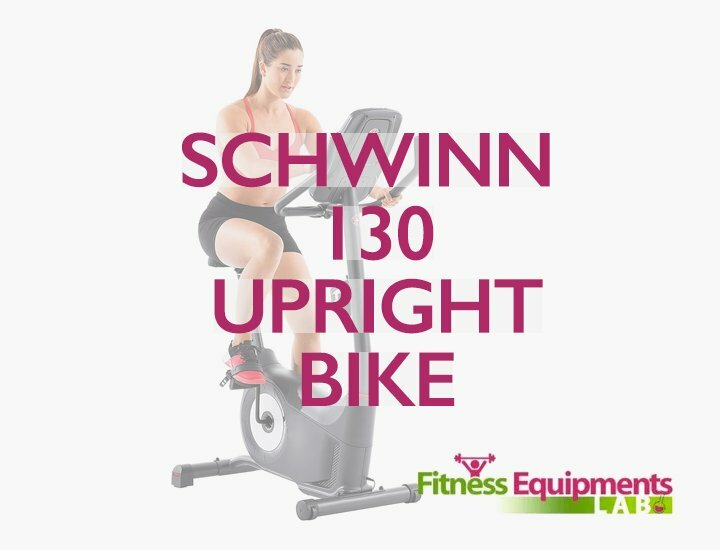 It ‘s okay to choose Schwinn exercise bikes or any other expensive indoor bikes. But there are brands which manufacture competent machines capable of rivaling some of the features. You’ll get these machines with tiny to spend. 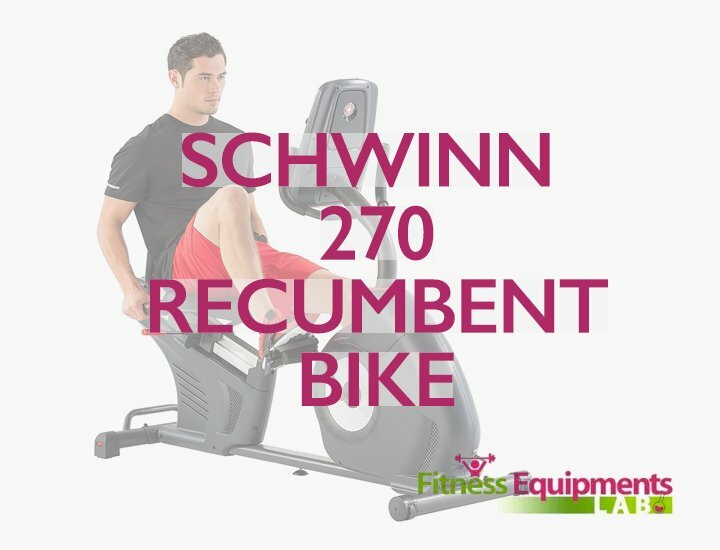 Exerpeutic 900XL Extended Capacity Recumbent Bike with Pulse is one such machine. It is “Entry-level” machine with affordable price. While it doesn’t offer you aesthetics and ingenuity but performance and strong built-quality creates the appeal of the brand. 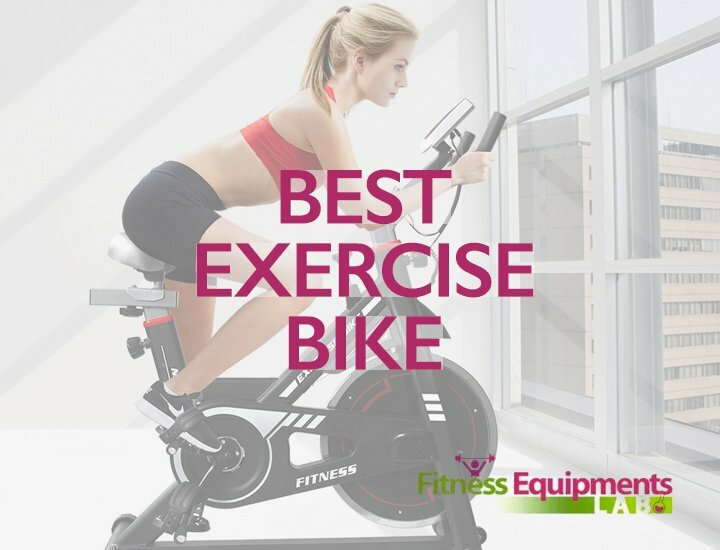 This is one feature that has made Exerpeutic Indoor Bikes famous. 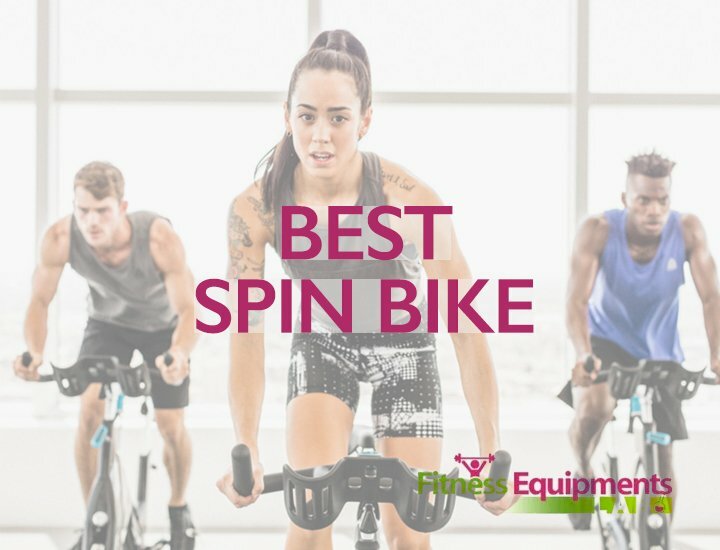 The flywheel is smaller than the Exerpeutic 1000 model but still fairly big to provide a comprehensive workout for the users. The V-belt stabilizes the whole thing. Also, you have a sturdy crank to withstand miles of cycling. Not to mention the lower and upper back support helps to prevent backaches. The seat is adjustable. You will need to move around a few knobs. But it is tricky to get the right height for you. The handlebars are equipped with heartbeat sensors to measure the beating rate. Also, you will have great foot pedals which secure your feet and provide room for it to maneuver. 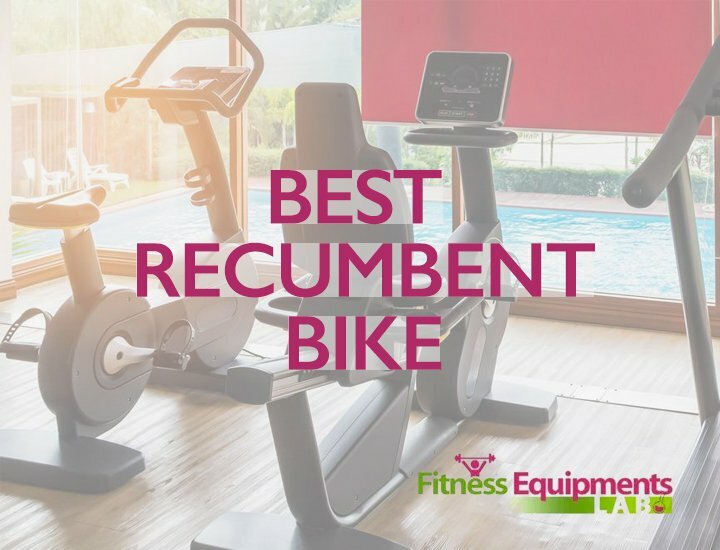 “The Competent resistance” isn’t what you will expect from a budget bike. But to my surprise, the resistance is pretty good. You’ll find 8-level resistance installed in the machine. Also, the resistance centers around magnetic principals. 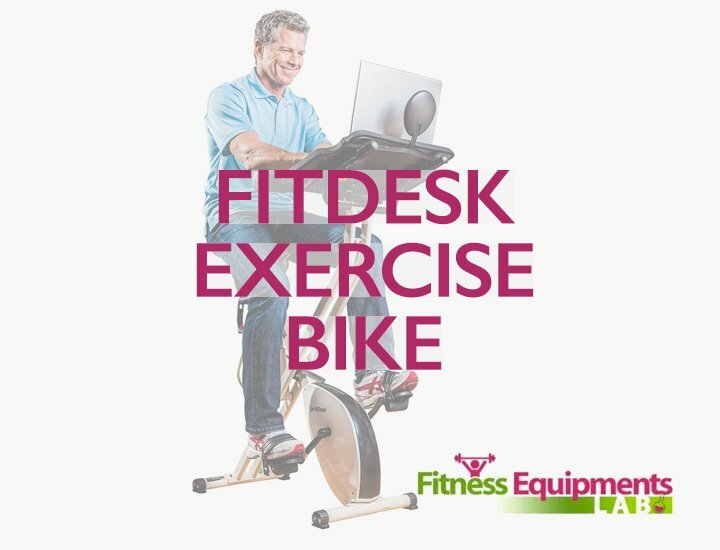 It won’t hamper other things you might do while riding this exercise bike. Having a magnetic resistance also means the machine is quiet. The ideal way of using this tool is to start from the lowest level and move up. Whenever you think you are ready for a bit more challenging experience, turn the knob and change the resistance easily. 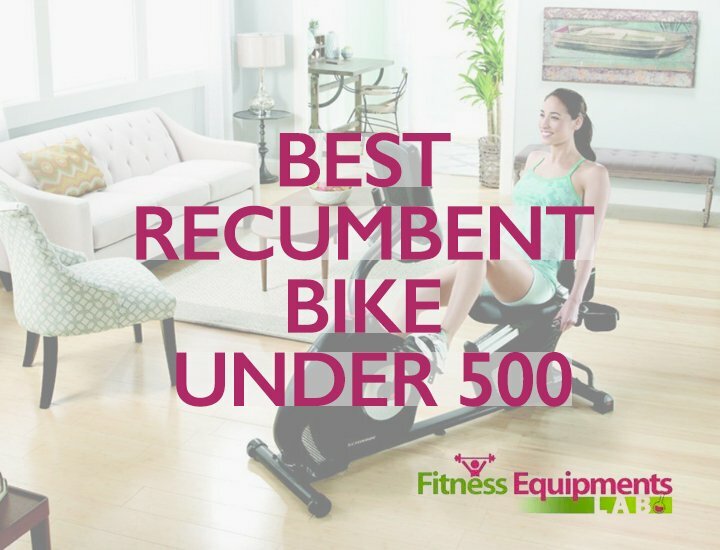 That is the case with Exerpeutic 9000XL Recumbent Bike. The feet are kept in place with the straps you have around footrests. Also, the footrests are larger when you compare them to similar budget-friendly models. The footrests provide room for your feet whereas the straps keep your feet in place so that when you pedal, the bike doesn’t wobble too much. You can also adjust the height of the footrests. The bike has a rather simple LCD display. Using this, you can monitor the time you pedaled for and the speed you pedaled at. The distance count also shows up. Of course, the calories you burnt will be shown. With the hand strap, you can monitor your heartbeat rate as well. Using the handgrip heartbeat sensor, you can keep track of your endurance and stamina. But even with all these perks, don’t expect to have the ability to save your workout data. You won’t be able to pre-program the machine according to your fitness levels either. 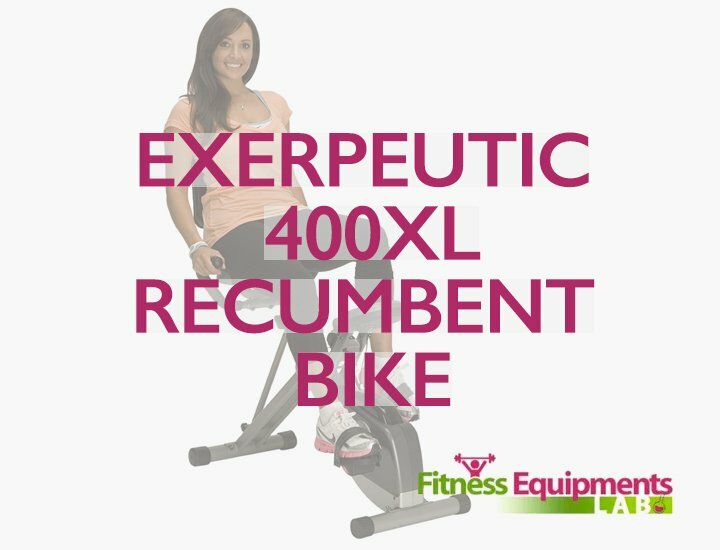 The Exerpeutic 900XL Recumbent bike has a simplistic design. Step-thru design makes it easy to operate. 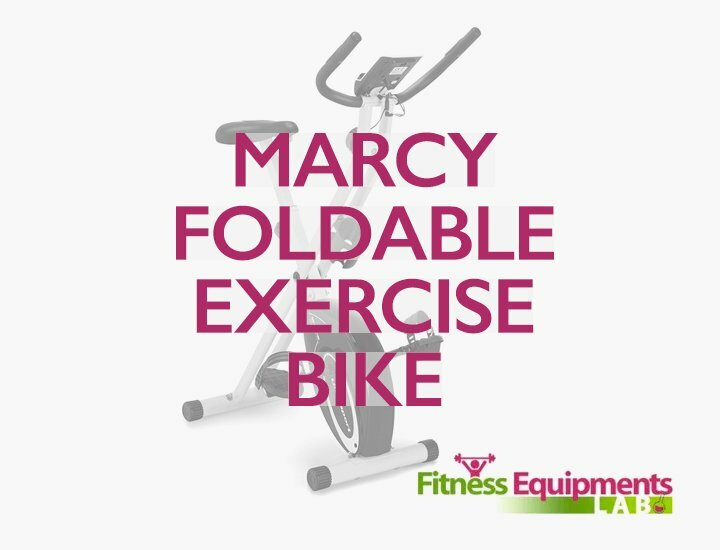 You can mount this machine easily for a workout. In fact, keeping the seat locked to the lowest height, anyone can prove a good fit for it. Doesn’t matter if you are a first-timer or a pro, the back support will comfort your bones and muscles in the lower abdomen area. 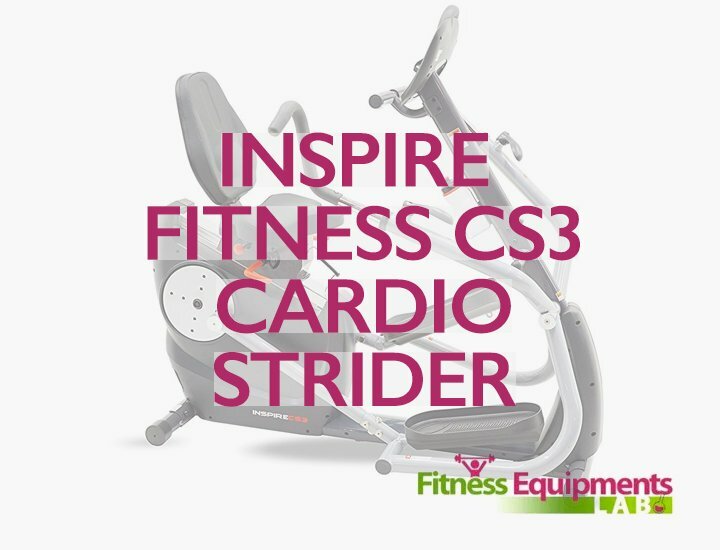 Wide footrests and straps to secure your feet. Adjusting the seat can be an issue. Knobs are hard to turn to either side. Seat is reportedly uncomfortable even with the cushion on. 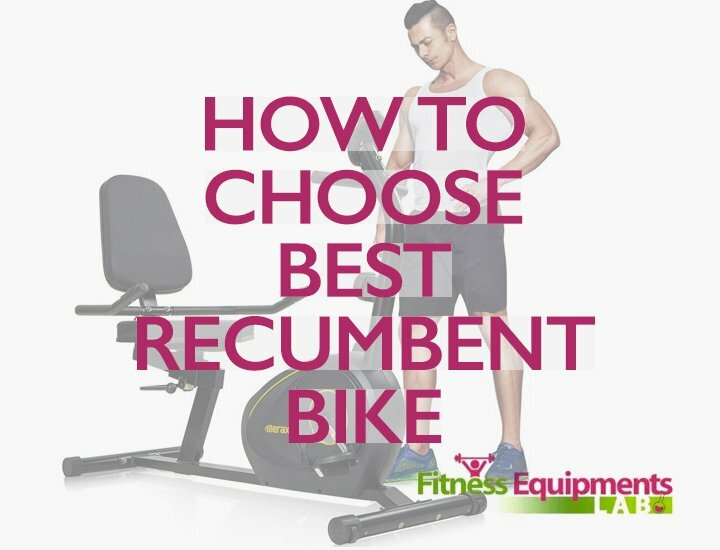 Recumbent stationary bike offers challenging cardiovascular workout. Eight-level Magnetic Tension Control System. Large, easy-to-read LCD display indicates distance. Includes limited three-year manufacturer’s warranty. Q.What would be an ideal session length for a senior person on this? A.I’d advise a veteran to start with 20-minute sessions at first. Gradually when you are familiar and comfortable with the machine, increase the workout length to one hour. Q.Is this machine ideal for a tall person? A.These machines have a part called the “In-seam.” This machine works for a 6 feet 5-inch person if the inseam is 31 inches. I guess you need to use extra two holes on the rail for the seat. Q.Does it tax your knees? A.No, it doesn’t. In fact, it is gentle on your knees. I know a friend with osteoarthritis. His joints in the lower body function correctly without aching although he uses Exerpeutic 900XL Recumbent bike quite frequently. As it doesn’t stress joints too much, his doctor even recommended it to him for twice-a-day use. 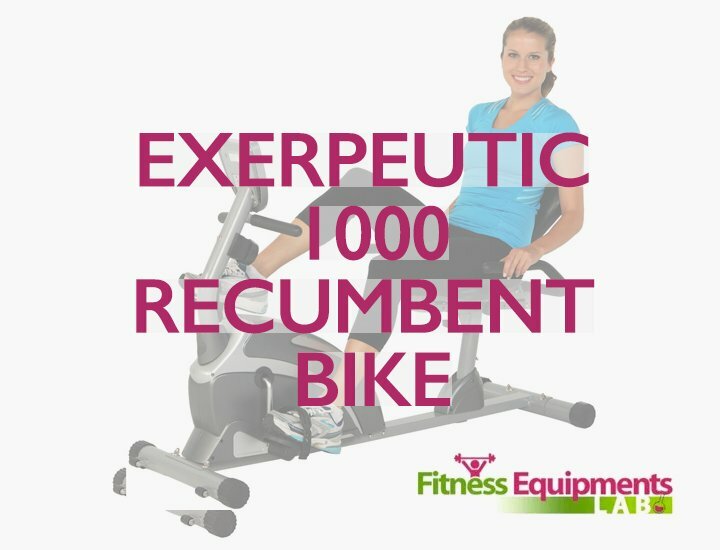 Exerpeutic 900XL – Recumbent bike competes well with the other expensive models in the market. The only difference I could find is the “Programming” feature on the display screen. To further strengthen its claims, the machine is incredibly quiet when operating. Also, a strong foundation and handy features for the price range makes it one of my favorite for the genre. It once again proves that lesser known brands often come up with designs just as efficient as the reputed “High-end” brands.